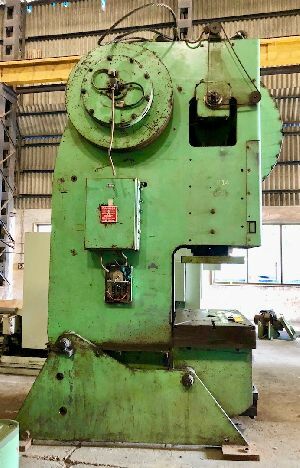 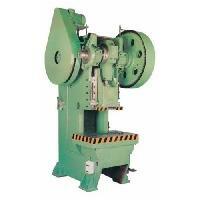 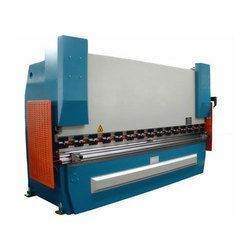 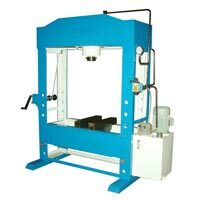 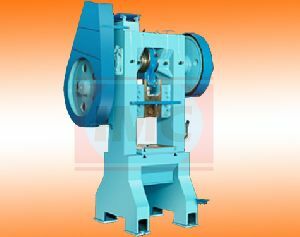 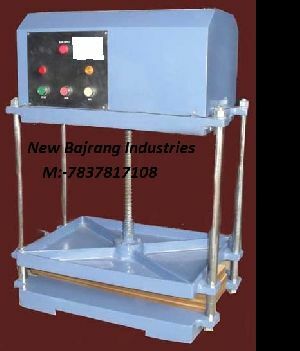 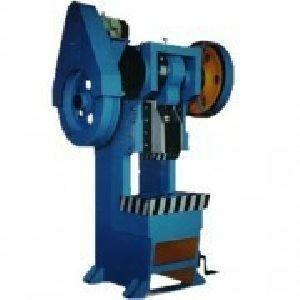 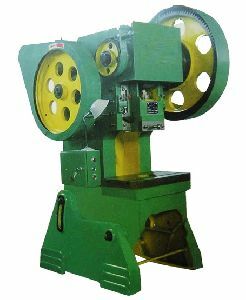 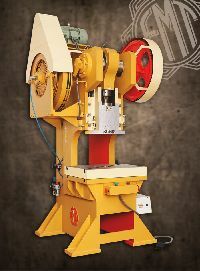 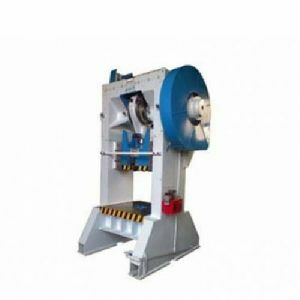 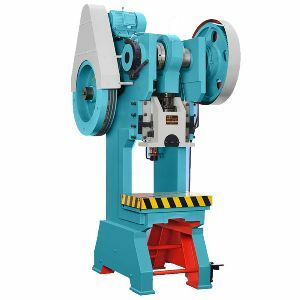 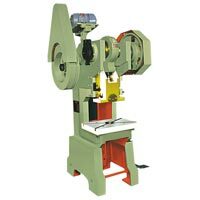 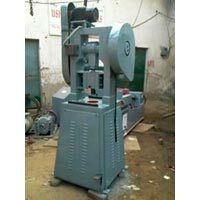 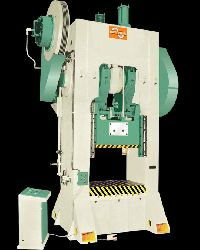 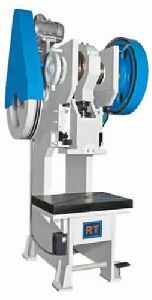 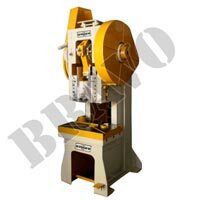 We are manufacture power press machine as per your requirement like any modification in the body or center or tie rods or the stroke length. 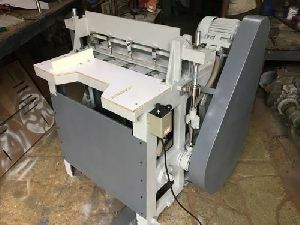 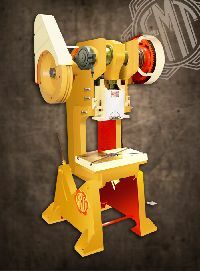 At "fmt", we always welcome orders for any press of any capacity and as per your drawing & dimension. 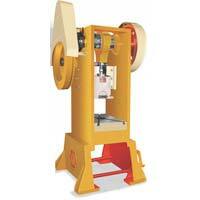 Extra : Index Cutting die. Frame: : The frame is made of heavy strength steel fabricated plate with suitable cross ribbing for quality & accuracy with precision performance. 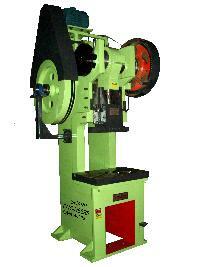 Brake: : The Brake is powerful and works on top dead centre and compensated by spring. Lubrication: : Lubrication system is sufficient & accurate for lubricating in all bearing surfaces, sliding surfaces and moving parts without wasting of oil. 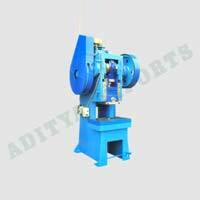 Crank Shaft: : Crank Shaft is made of special alloy steel and fitted in with gun metal bushes for accurate alignment. 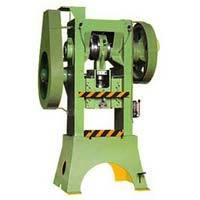 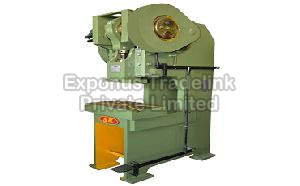 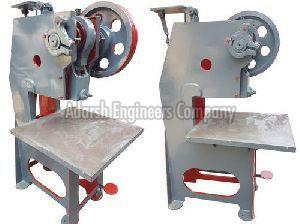 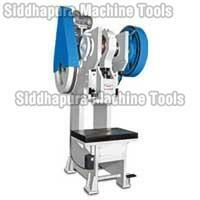 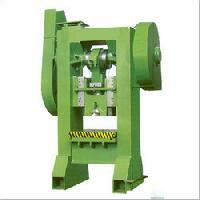 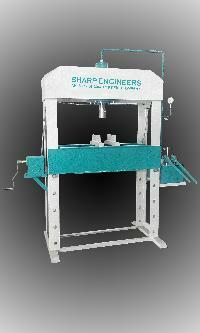 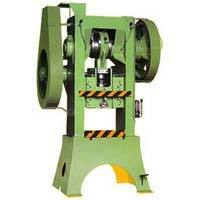 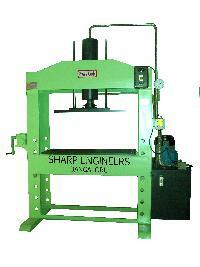 Clutch: : The clutch is of rolling key type & it is very rigid & better supported. 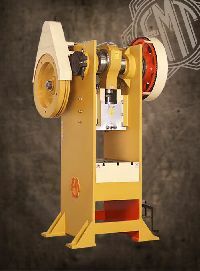 The clutch gives continuous stroke for mass production. 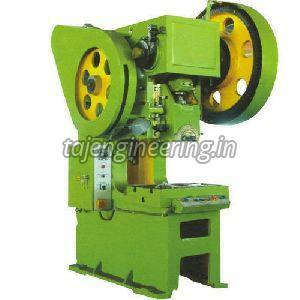 Gears: : Gears are of cast steel or fabricated. 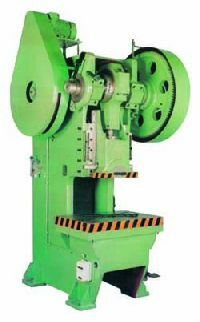 Gear teeth are generated by imported hobbing. 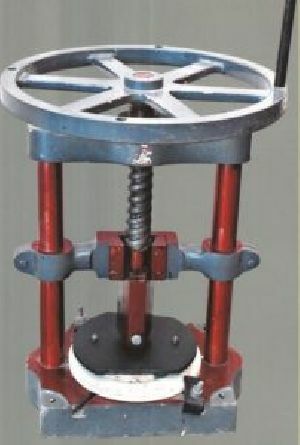 Table & Ram: : Table & Ram are made of heavy duty high graded cast iron with seasoned. 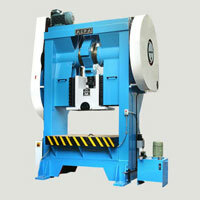 Both are perfectly aligned to each other to obtain quality job. 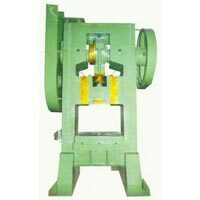 Fly Wheel: : The Fly Wheel is made of high grade cast iron & it is balanced for storing & releasing adequate energy for the operations.